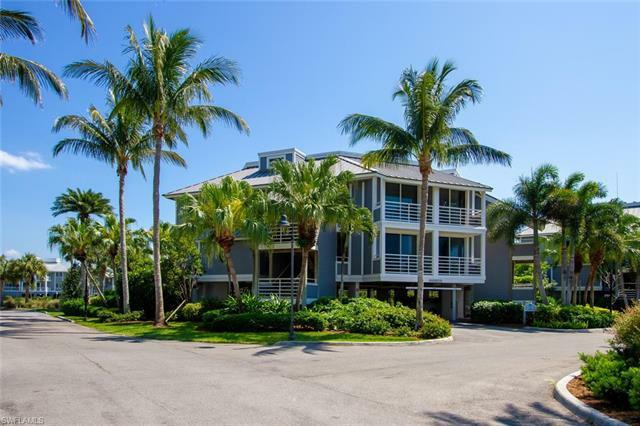 Residents of Captiva Island homes are not only accommodated with idyllic beauty, but enjoy a quality of life which is enriched by recreational opportunities, cultural attractions and, of course, the friendliness of the community. 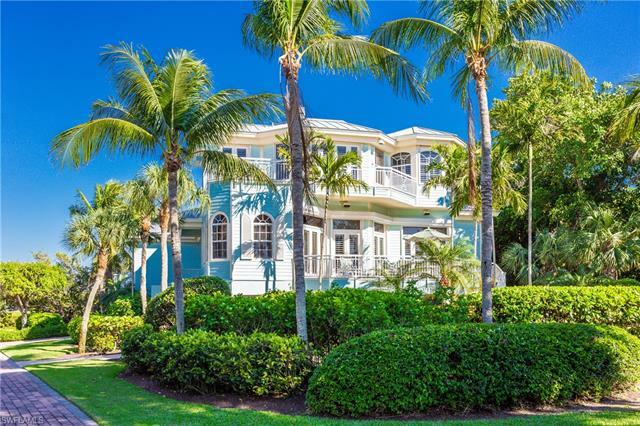 For those who live among Captiva Island homes, there’s no wonder as to why the community is nationally distinguished among America’s “Happiest” of seaside towns. The glorious waters of the Gulf of Mexico and miles of white sandy beaches combine to position Captiva Island Homes in a setting nationally acclaimed by shell collectors, bird watchers and a destination of choice by discerning travel experts at Conde Nast, Trip Advisor, USA Today, US New & World Report and Arthur Frommer who regards the community as one of the top travel locations IN THE WORLD. Whether you’re looking for a full-time home or a seasonal get-away, Captiva, along with its stellar sister island of Sanibel, offer plenty of possibilities in things-to-do, things-to-see and tranquility to experience. 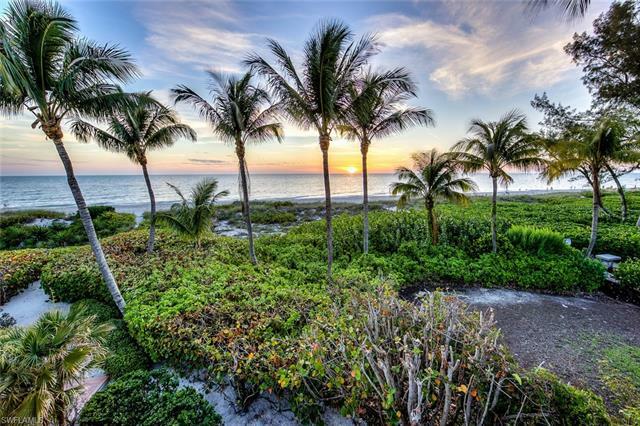 Captiva Island homes come with a key to paradise, and be assured, this space is unlike any other in Southwest Florida. Captiva and Sanibel Islands share a fascinating, intertwined history, which only stands to reason since these islands were, at one time, a singular land mass located along the southeastern coast of Lee County. The infamous storm of 1926 created an artery now known as Blind Pass, and it this narrow waterway which now divides Sanibel Island from Captiva Island. 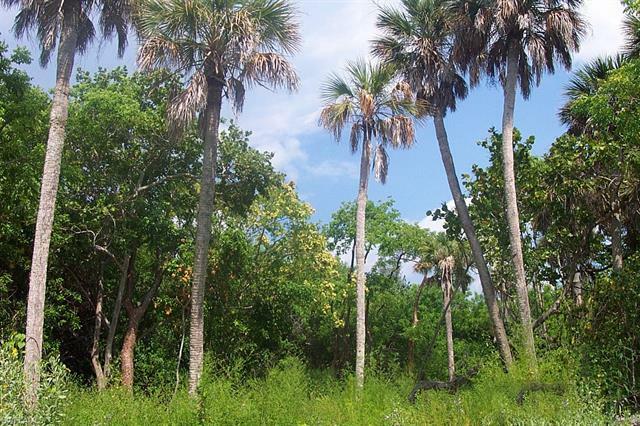 Long prior to this, the earliest inhabitants of Captiva Island homes were the Calusa Indians. Atypical of all other Native American peoples, the Calusa grew no crops nor cultivated livestock, yet were fully sufficed by the bounty available in the sea and on the land. They were fierce warriors, yet also highly evolved as a civilization which engineered canals, shell mounds, structures capable of holding several thousand at one time. They produced tools, creative works of art and resisted being conquered by Spanish and European forces long after so many others had fallen. These Calusa were directly responsible for ending Explorer Ponce De Leon’s quest for the Fountain of Youth. He died from an infection after being introduced to the business end of a Calusa arrow. Disease, wars and Spanish conquest all contributed to the tribe’s ultimate decimation. For centuries, the Spanish Navy and sea-faring scalawags also traversed the waters of Southwest Florida. Accordingly, the Spanish knew this area as “Costa de Caracoles” which translates to “Coast of sea shells.” By the 1700s, sailors had begun referring to this land mass by its topographical features, using the phrase “S Nibel” which means “level”. As fate would have it, a mapmaker interpreted the abbreviation “S” to mean “san” or “saint” thus prompting its identification as San Nibel. In 1775, another mapmaker converted San Nibel to Sanibel, and the name has lasted ever since. To be sure, it isn’t pronounced Sanibel as in “ringing a bell,” but pronounced as “Sanible” as in “the mandible of Hannibal the cannibal.” As some old timers might tell you, if you’re going to live here, you may as well know the area by its rightful name. Depiction of Gasparilla from a Charlotte Harbour railroad marketing brochure produced in the 1900s. As for Captiva, the community name is said to derive from legendary exploits of a supposed Spanish Pirate know as José Gaspar (Gasparilla). Though no actual evidence exists to substantiate the claims, Gasparilla has been described as a nautical no-good-nik who exacted certain ruthlessness on Spanish naval vessels and merchant ships traversing among Florida’s gulf coast. Male captives were purportedly given the option to join his crew or be put to death, however women, at least those with whom he found favor, were held as love slaves of sorts on an island garrison. This space of their supposed captivity is today know as Captiva. Again, there are no records to support this folklore, not that it matters, for anyone who comes to Captiva will still find plenty to love. 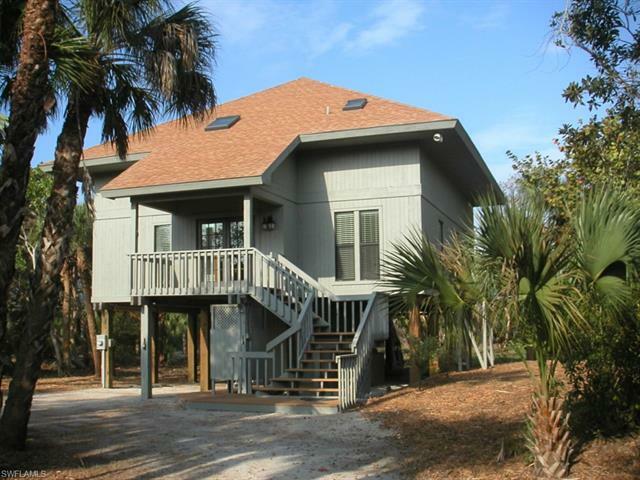 Pre-fab home on stilts is among 20 acre estate of late modern art master Robert Rauschenberg, long time Captiva resident. The allure of this area has appealed to some of history’s greatest icons. For Teddy Roosevelt, it was all about the fishing. Roosevelt Channel near South Seas Resort, on the eastern side of Captiva, is so named because this was the spot where the president preferred to fish. The waters off from Tween Waters In have not only accommodated boats, but were frequently used for by Pilot Charles Lindberg as a place to land between flights. Among Captiva’s most famous and loved of local residents was Robert Rauschenberg, the internationally esteemed master of modern art. The community is also made home by best-selling authors, pioneers of industry and prominent figures in performing arts. 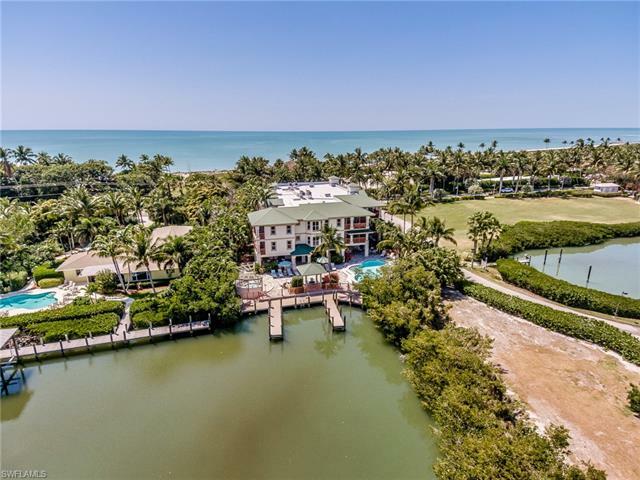 Aerosmith’s Joe Perry, Author Randy Wayne Wright, Broadcaster Williard Scott, and other notable personalities are among the residents of Captiva Island homes. There’s just no telling whom you might encounter when strolling along the beach or stopping-in at popular dining venues like the world famous Bubble Room or Doc Ford’s Rum Bar & Grille. 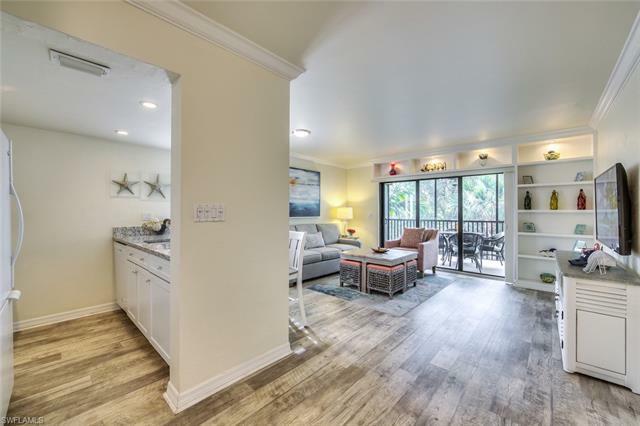 For anyone looking to escape from modern distractions or simply bask among the pristine natural beauty of the area, Captiva Island homes are just moments from nationally acclaimed nature preserves like the J.N. Ding Darling National Wildlife Refuge. The preserve encompasses more than 6,000 acres of mangroves, marshes and hammocks made home by all manner of indigenous critter. The preservation of this ecosystem is attributed to the Pulitzer Prize-winning Cartooning and Pioneering Conservationist J.N. Darling. Noting the rate of development occurring in Southwest Florida, Darling led a movement which ultimately led to President Truman ‘s signing of an executive order which established the Sanibel National Wildlife Refuge in 1945. Each year, this preserve attracts people from all over the world, including leading nature photographers. The array of avian species which flock here has created one of the most esteemed chapters of the Audubon Society. Throughout the year, the local Audubon group sponsors tours, lecture series and events such as the annual Christmas bird count. Birders are especially attracted to this area because in addition to the feathered fellowship of Osprey, Egret and Anhinga, there are other very rare winged-wonders, such as Snowy Plovers and the elusive Mangrove Cuckoo. When trekking through the preserve, you’ll probably encounter Canadian Snow Birds too. Options in cultural enrichment are just as compelling as the nature excursions. For all the quaintness and calm of Sanibel and Captiva, there is a thriving arts community. Residents of Captiva Island homes can access an amazing range of art exhibits, book signings, concerts, lecture programs, poetry recitals and staged productions. These events often involve some of the most notable names in book publishing, performing arts and intellects involved in world affairs. Though many venues offer live entertainment and various community productions, the leading hub of all this activity is the Big Arts complex. Each year, Big Arts facilitates some of the region’s most amazing art shows as well as dynamic lecture programs, jazz concerts and theatrical events. 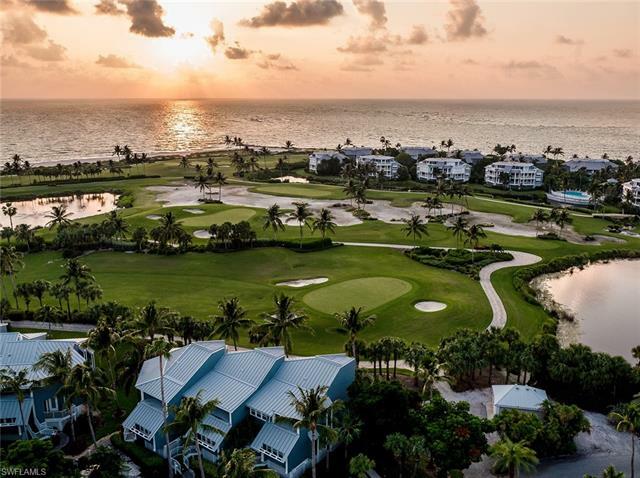 The range of cultural options which can be conveniently accessed minutes from Captiva Island homes actually rivals that found among other more densely populated urban centers. With miles of shoreline, Captiva Island homes are never more than a few minutes from the beach, or awesome fishing adventures. The waters here are also among the best for diving, but landlubbers will also find exceptional enclaves to lounge and linger in a gorgeous sunset; no two are ever the same. Captiva, as well as Sanibel, are especially renowned among shell collectors. The variety in colorful, calcified excretions of oceanic organisms is unlike any other area of Southwest Florida. In fact, the ever present posture of someone searching for shells has led to the popularity of an expression known as “The Sanibel Stoop.” Several years ago, thousands of shell collectors amassed on area beaches to perform the most sensational Sanibel Stoop known to mankind. For this endeavor, the Guiness Book of Records decreed it as this world’s largest gathering of people simultaneously engaged in a treasure hunting activity. Beyond all that to be found on beaches, certain treasures await within the Bailey Matthews National Shell Museum. In operation for more than 20 years, the museum is an internationally esteemed institution involved in education, research and exhibiting of marvels from the world of mollusks. The late actor Raymond Burr was among the visionaries who led the development of the museum, and today, this facility continues to attract serious researchers and simple shell lovers alike. Kids may especially enjoy conch feeding time. The popularity of shelling on Sanibel and Captiva has also led to one of the region’s most celebrated (or shellabrated) of seasonal events. Shellabration is a week-long festival with concerts, arts & craft shows, foodie fun and other activities that attracts thousands of people to the islands. And while this is among the more renowned of regional events, throughout the year, residents of Captiva Island homes can participate in numerous other activities; from fishing tournaments, tennis tournaments and golf tournaments, to regattas, marathons, bike rides and craft fairs, this is a community that offers something for everyone and unceasing opportunity for all to come together, for fun and fellowship, in fervent appreciation of the unique quality of life found here. Nearby Sanibel School is recognized among the best in the nation. 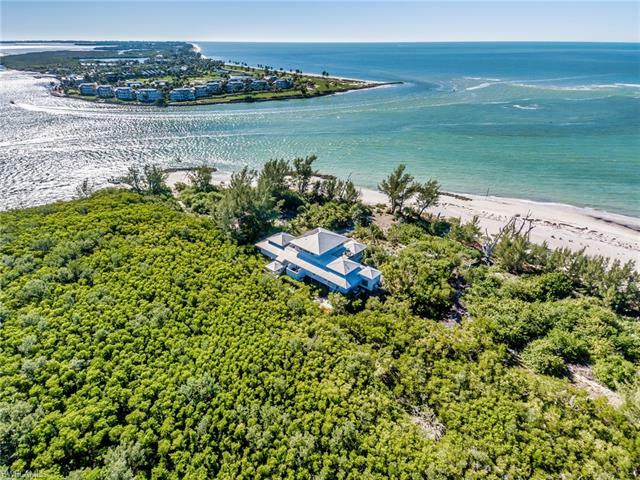 While Captiva Island homes may impart a sense of remoteness, or detachment from the hustle and bustle in nearby Fort Myers, residents can still conveniently access the vast range of professional services. There’s an incredible mix of upscale shopping centers and eclectic boutiques, distinctive dining venues and all manner of enterprise. Families with children will especially appreciate the proximity to healthcare services, churches, parks and more. There’s also a community library heralded as one of the best in America. For that matter, even the school is ranked among the highest in academic achievement throughout the state of Florida and is ranked as a national blue ribbon school. 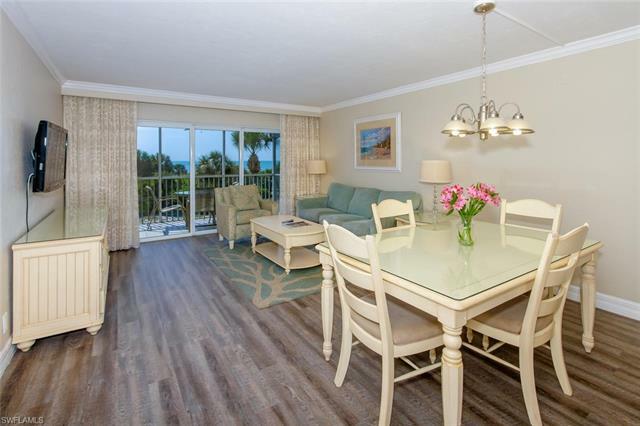 You’re going to love your the islands of Captiva and Sanibel. 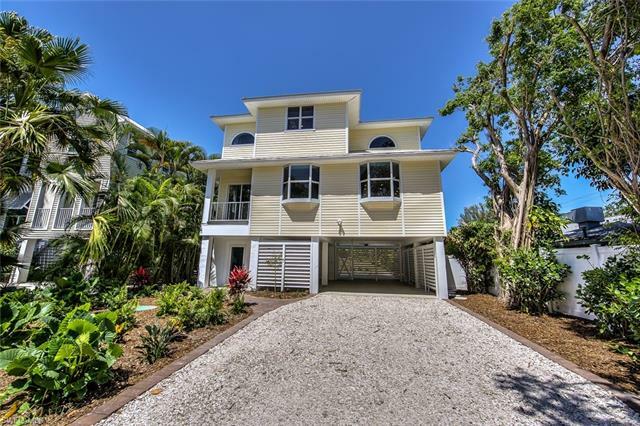 For buyers looking to indulge in a tropical life style that still accommodates modern conveniences and the wide range of recreational possibilities, and fosters a sense of community like none other found in Southwest Florida, this is an excellent area to make as your home. As one might imagine, available properties are limited, and move fast when coming on the market. 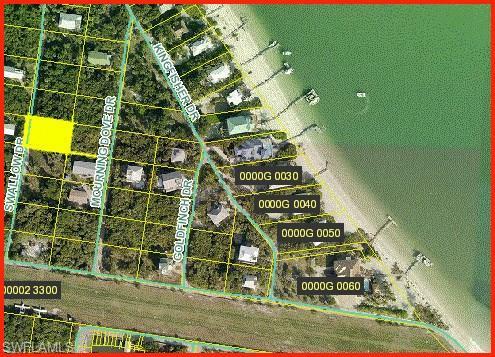 When you have interest or need of information on Captiva Island homes, our advice is to act fast. Like that gorgeous sunset over the Gulf, each opportunity eventually fades. As specialists in Captiva and Sanibel real estate, our team is prepared to respond to your every real estate need in timely fashion. Please do not hesitate to connect with us by submitting the contact form below.